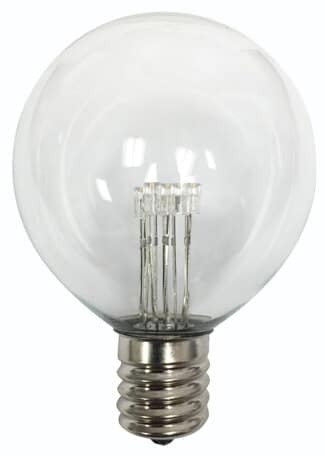 The Standard LED lamps offer a softer light output in 2700K warm white. Available in 12VAC which easily integrates with your low voltage landscape lighting system. Duty Intermediate Base Bistro Strings are ideal for mild climates.